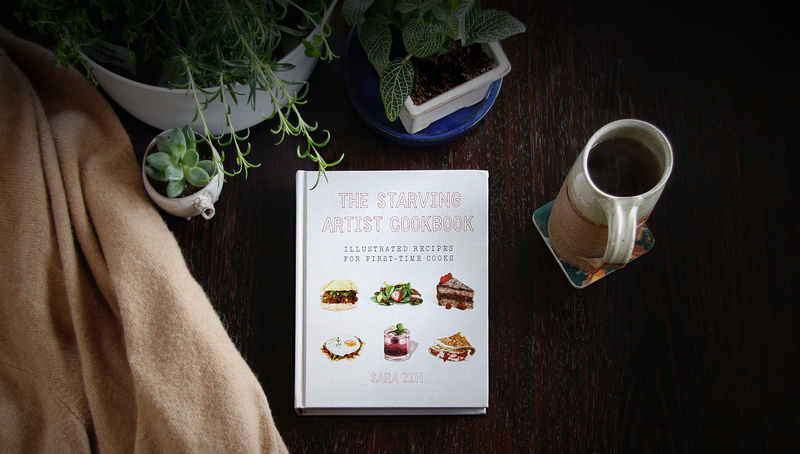 Sara Zin is an artist and author of The Starving Artist Cookbook, published by The Countryman Press. 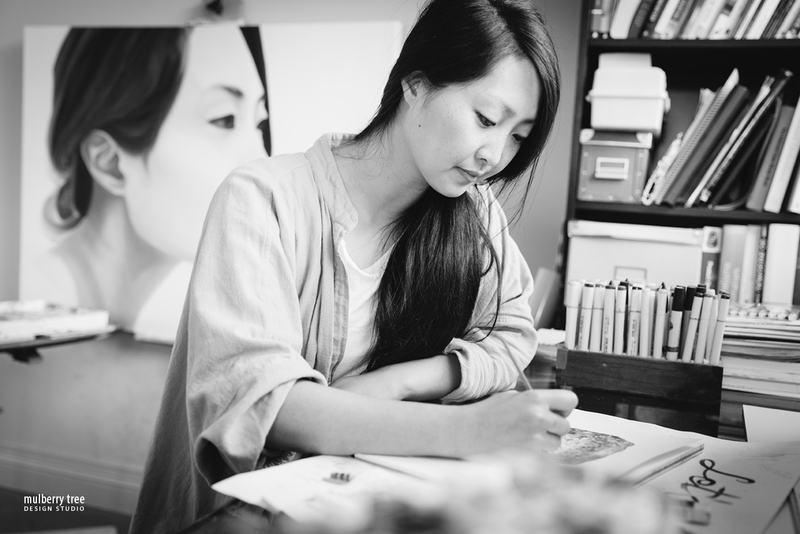 She has illustrated for Darling Magazine, Gather Journal, Yankee Magazine, Saison Kuche and various other projects. For more information, please visit sarazindesign.com.